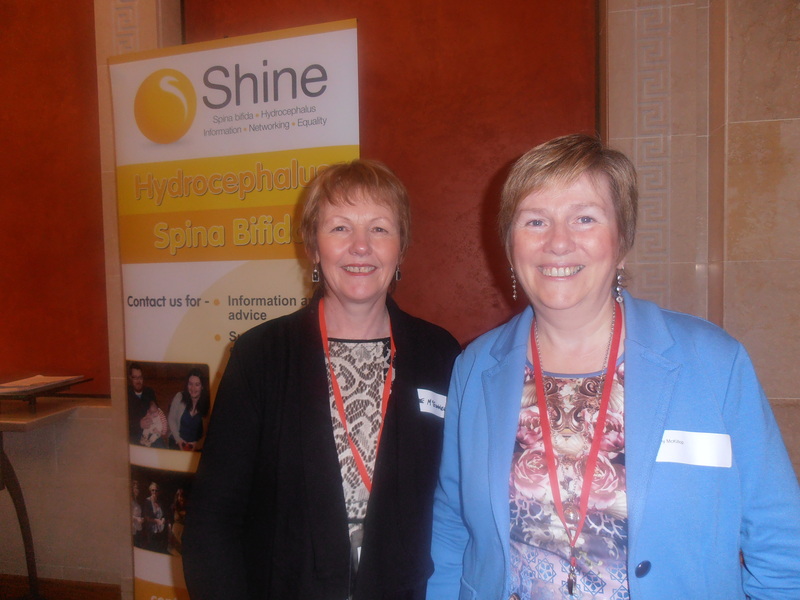 The All Ireland Institute of Hospice and Palliative Care’s “Let’s Talk About” care survey is gathering experiences, good and bad, about palliative care in the Republic of Ireland and Northern Ireland. Many people with rare diseases live with a serious or progressive medical condition from which they are unlikely to be cured and which may limit or shorten their life. Taking a palliative care approach helps to give people the best possible quality of life. You can help improve policy and services by sharing your real life experiences in this survey. Palliative care is an essential element in supporting all those living with serious and progressive conditions to live life to the fullest possible extent. Good News! Our original end March deadline for responses to the “Living Every Day with Rare Disease” Survey has been extended: so we now have some more time to get our voice heard. If you haven’t done so already, go to the Survey (see the Living Every Day with Rare Disease tab, on the bar above) and complete the survey; or e mail info@nirdp.org.uk and we will send out paper copies, or arrange for someone to phone you to complete it . 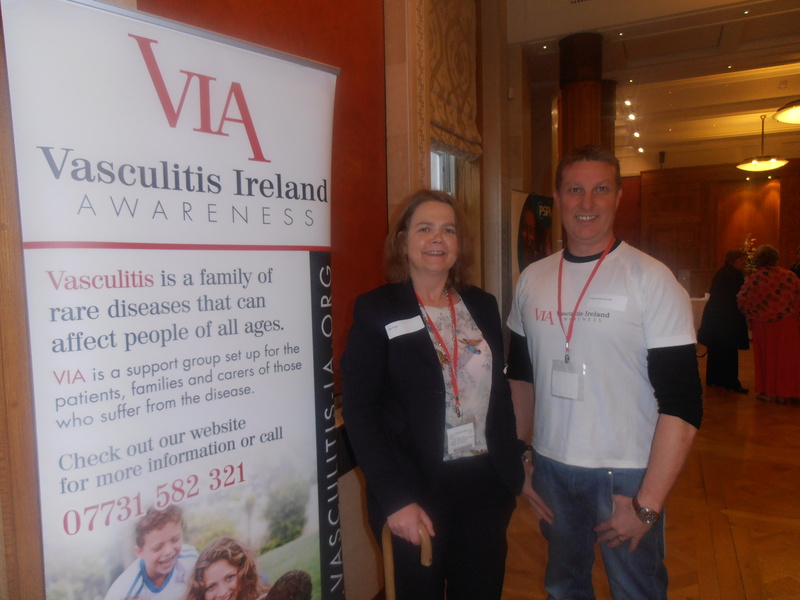 In Northern Ireland it is estimated that more than 100,000 people will be affected by a rare disease- that’s approx. the size of a city like Derry~ Londonderry. Each condition lacks a critical mass, but collectively, rare diseases are not uncommon. 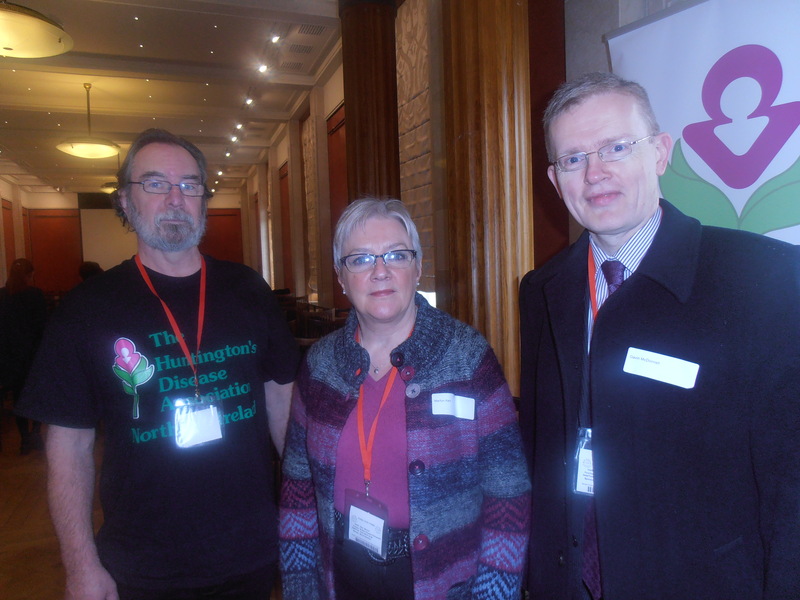 On Monday, 13 January, over 100 service users, carers, health care professionals, policy makers and representatives from the community and voluntary sector came together to encourage people living with a rare disease in Northern Ireland to take part in a regional involvement exercise. 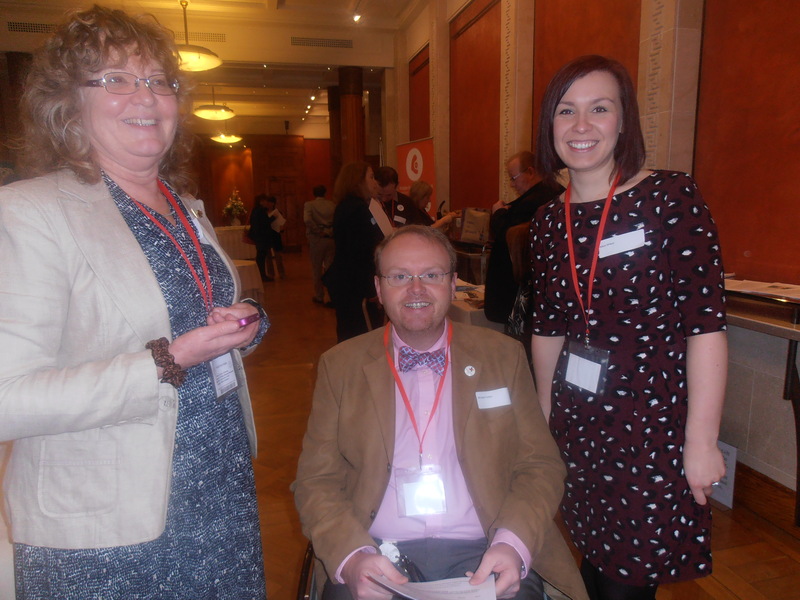 The ‘Living Every Day with a Rare Disease’ event, hosted by the Northern Ireland Rare Disease Partnership in collaboration with the Public Health Agency (PHA) and the Health and Social Care Board (HSCB) took place at Parliament Buildings and was sponsored by Simon Hamilton MLA. 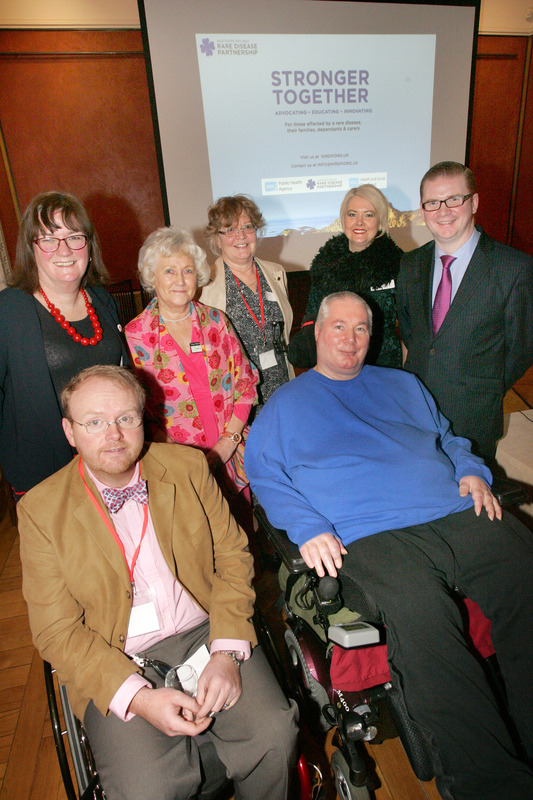 The event formally launched the ‘Living Every Day with a Rare Disease’ survey which will inform the development of the ‘Northern Ireland Rare Disease Implementation Plan’. This survey is the first of its kind in Northern Ireland, responses will help shape the way that future services are managed and delivered. Do you suffer from Long-Term (Chronic) Pain? 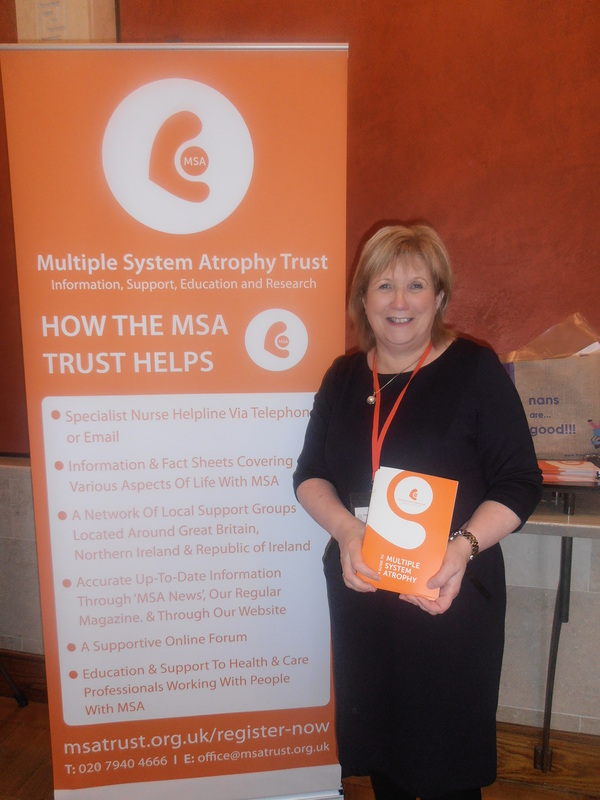 The Patient and Client Council is an independent voice for people in Health and Social Care. 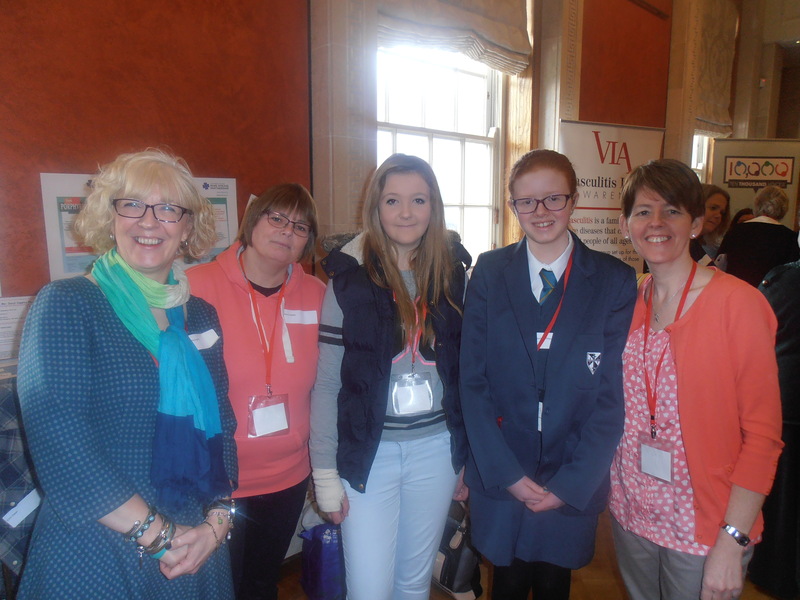 They want to find out about people’s experience of the treatment and care they have received for long-term pain, to ensure that those voices are heard by decision makers in health and social care with a view to developing a pain strategy for Northern Ireland. The PCC will use what people tell them to produce a report for decision makers that is based on experience. The report will make recommendations for changes and improvements based on what you say. If you suffer from Long Term (Chronic) Pain and would like to participate, please complete the questionnaire at https://www.surveymonkey.com/s/LongTermPainNI.